70% of US consumers use the internet to find services locally. 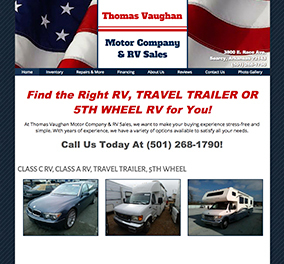 With a mobile responsive auto sales website, customers can always find a great deal. 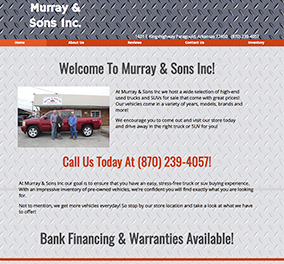 Your auto sales website will be mobile-ready, user-friendly, and will look great on any device. So, no matter what your customers need, you’ll be there for them. 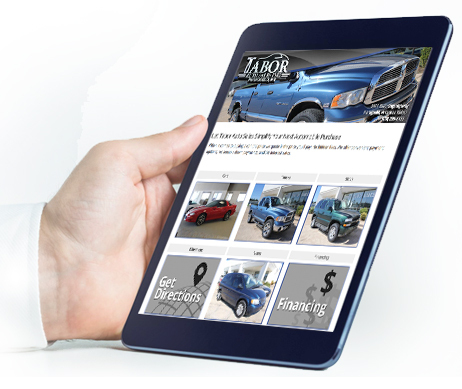 Let your customers virtually browse your cars and trucks online, by uploading beautiful, high-quality pictures of your inventory. Show off your stylish rides, and amazing deals with a few simple clicks of our built-in image uploader. Customers want to know that they can trust you when making a big purchase like a new car. Online reviews are necessary for building that strong customer trust. 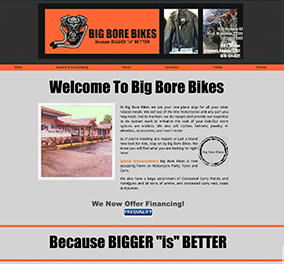 An auto sales website will help establish a positive reputation and build your brand through personal experiences. 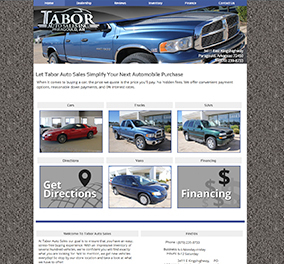 W With an auto sales website you have the capability to offer great discounts, specials and other online promotions to persuade your customers to buy from you, and not the dealership down the road. 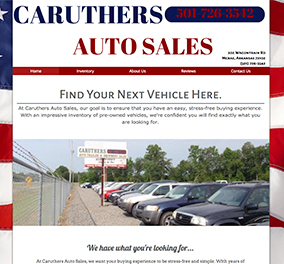 We work with you to develop your ideal auto sales website design. And help your customers cruise around town in style.